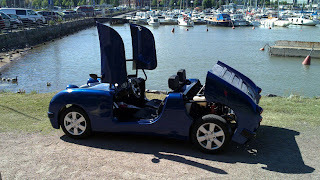 The norster 600r is a finnish designed mid engine car that has a compact size that actually puts it into the category of a heavy quad. The car is a throwback to old english cars such as austin-healey’s sprite. The unique styling is perhaps one of the car’s most unusual features, especially with the vertical opening doors. 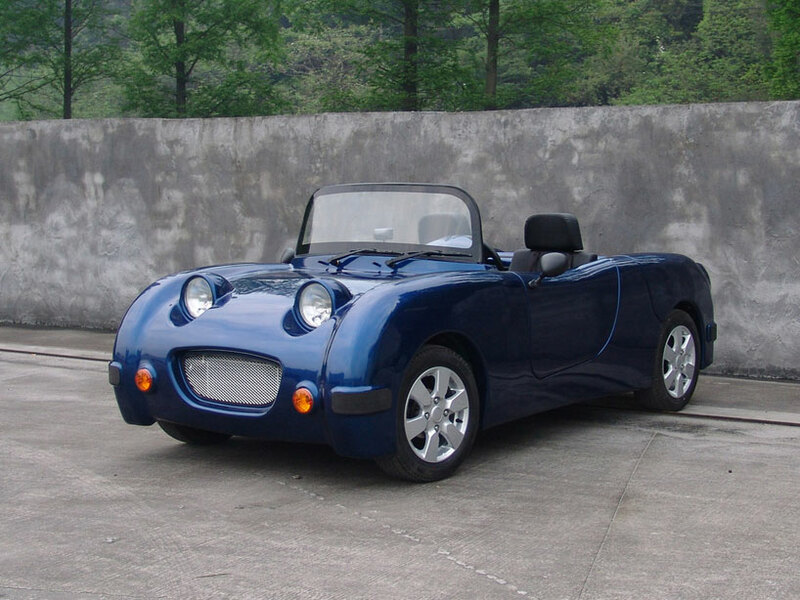 The car has a 580cc two-cylinder engine with only 20 horsepower and 36.8 pound-feet of torque. While this limits the car’s driving at high speeds, it allows the engine to achieve around 50 miles to one gallon of gas.